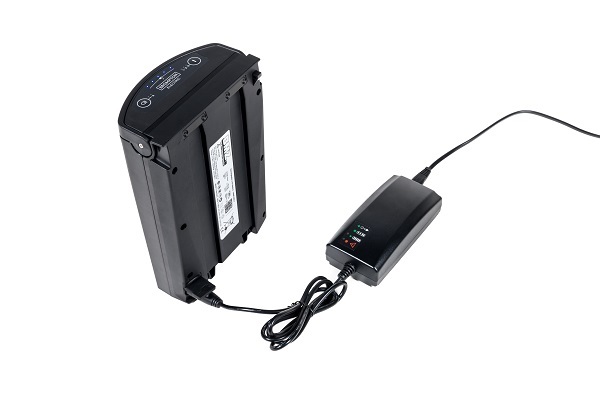 Charge, Unfold, Go! 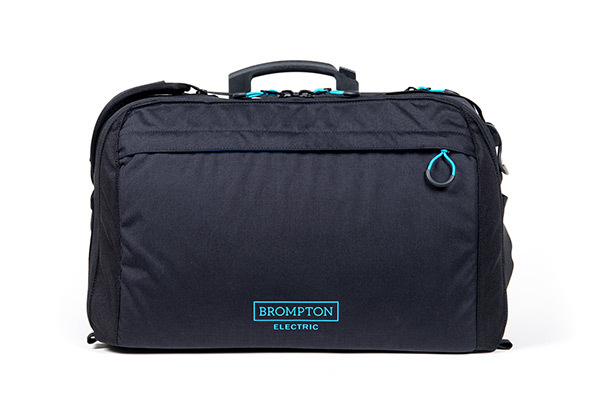 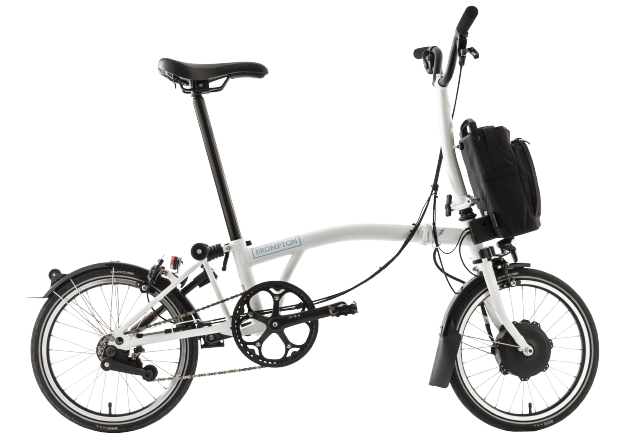 The Brompton Electric is designed to change cities and your life. 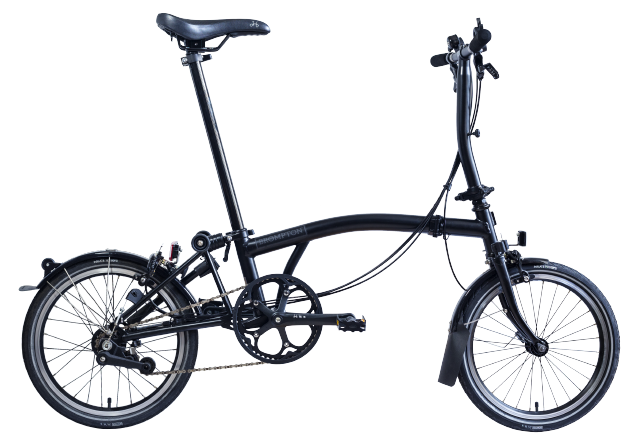 A selection of bikes and accessories available to purchase now. 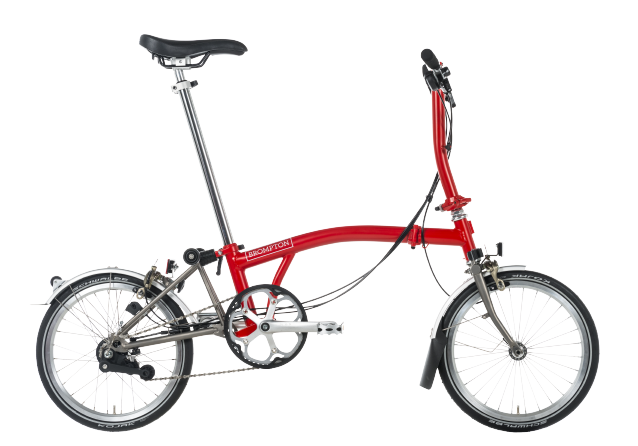 You can also customise your Brompton Electric by using the Bike Builder.